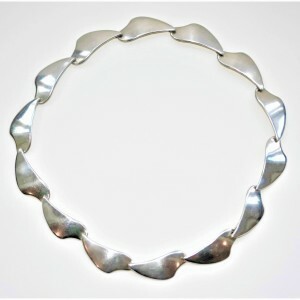 Fabulous vintage sterling silver and red enamel leaf necklace by Meka of Denmark c1960. In excellent vintage condition, the enamelling is all intact. Love the way the leaf veining comes through the enamel. 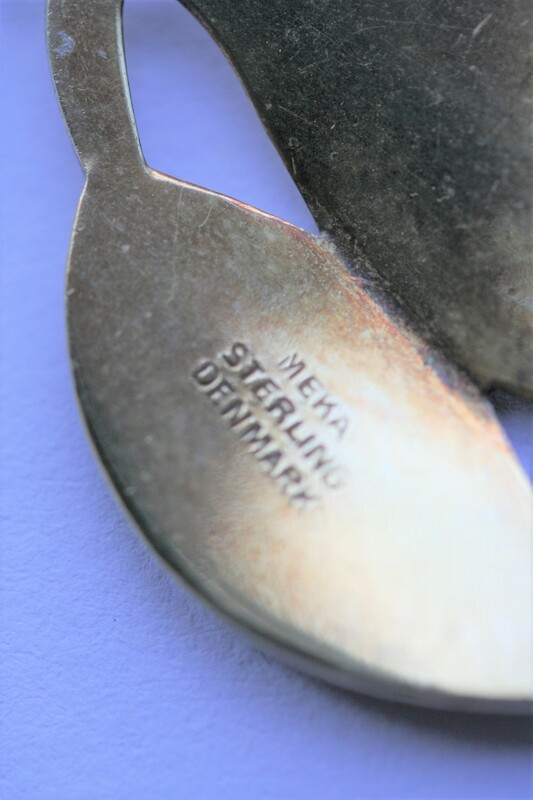 Fully hallmarked for sterling silver and makers marks.